Cops: Fairfield New Year's Eve party was a bash. Literally. Pema Tenzin, 19, of 300 Halley Ave., was charged with seocnd-degree assault and interfering with an officer around 12:45 a.m. Saturday. Tenzin had attended a New Year's Eve party with his older brother at an Old Stratfield Road home, but both were allegedly escorted out by the homeowner. Tenzin, according to police, then hit the homeowner over the head with a bottle and kicked him in the face. The brothers then fled, but police located the vehicle, with the older brother standing nearby, on York Street. A short time later, police noticed a man later identified as Tenzin running through backyards. Tenzin did not obey officers' commands to stop, but was apprehended a short distance away. 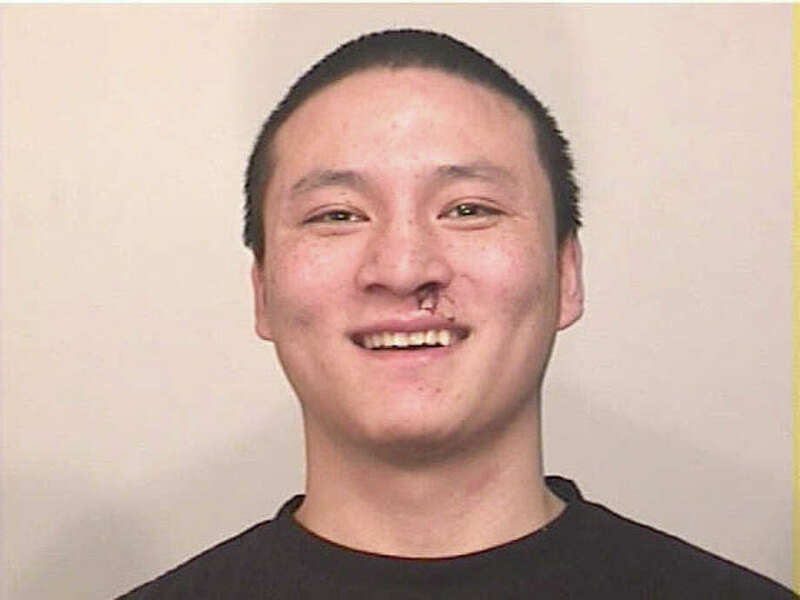 Released on $1,000 bond, Tenzin is scheduled to appear Jan. 10 in Bridgeport Superior Court.